Improves the digestion of food thanks to the selection of the most tender shoots. 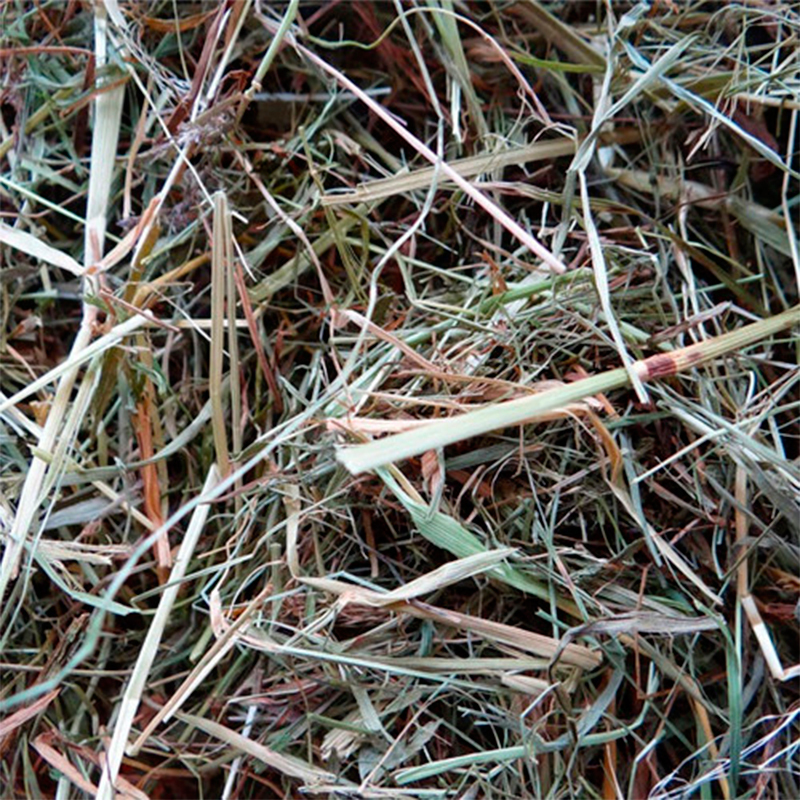 Hay is an essential part of the nutrition of most rodents. Flavors: natural, dandelion, jasmine, apple, rose petals and carrot.